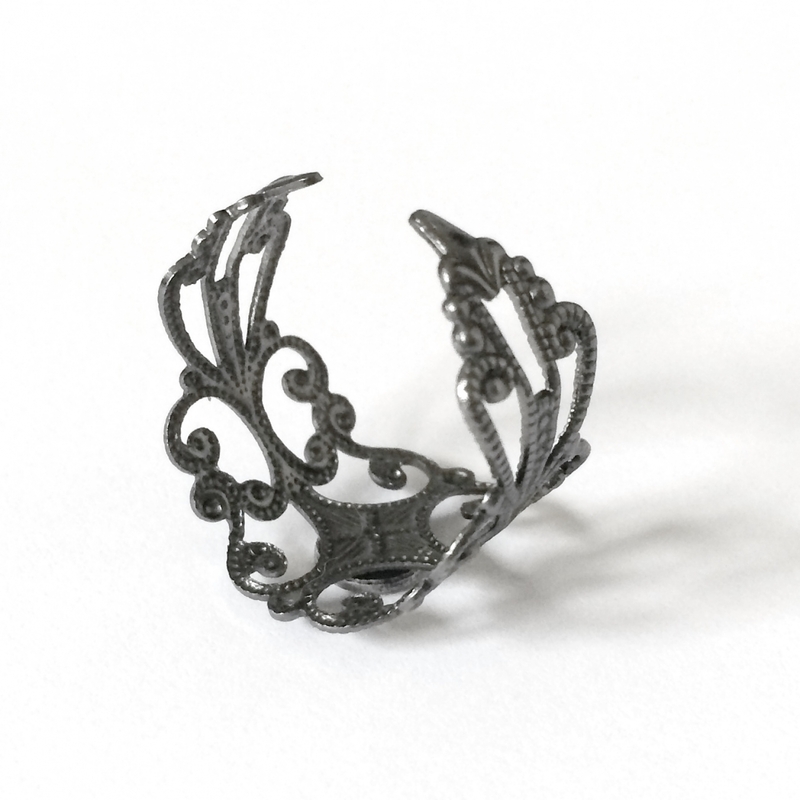 The ring is easily adjustable with a simple pinch or pull. 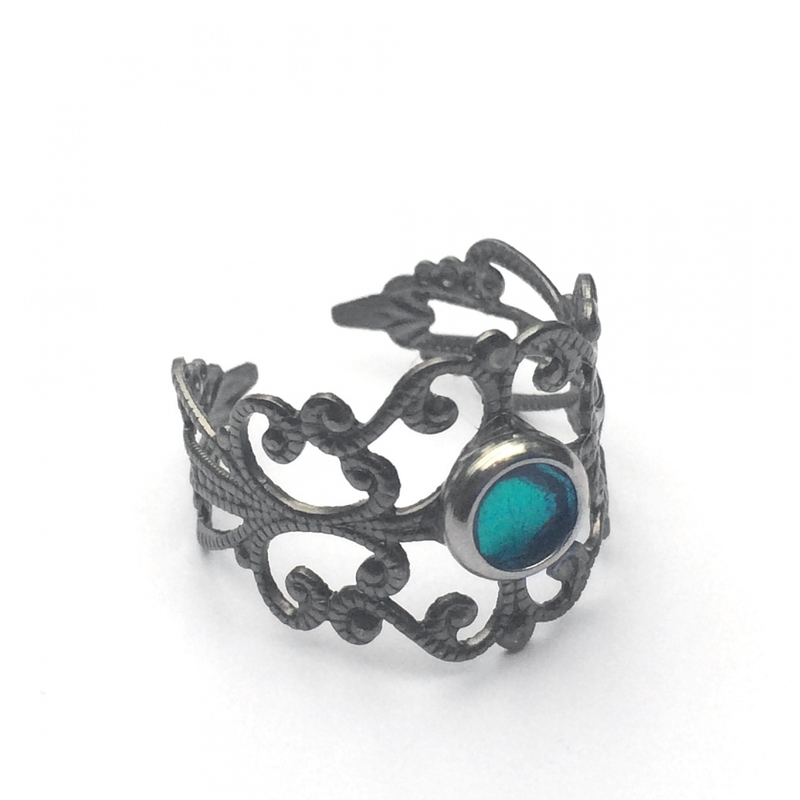 The filigree sutout band is lightweight and is made to order so you can choose your own center color. 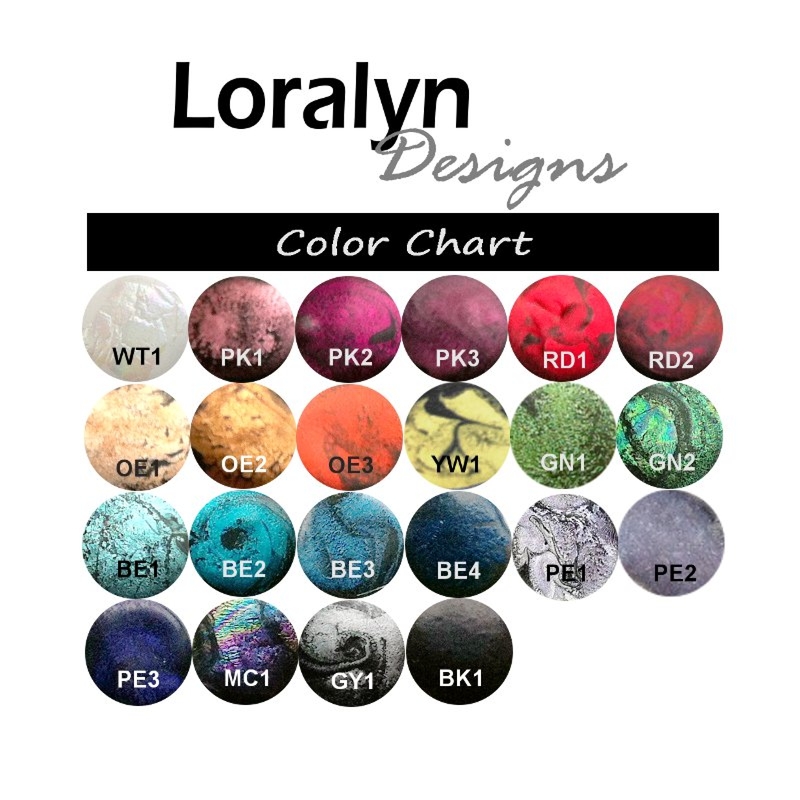 The center color, as in all of our designs is a hand molded resin. You have over 20 colors to chose from (see 5th picture of this listing). 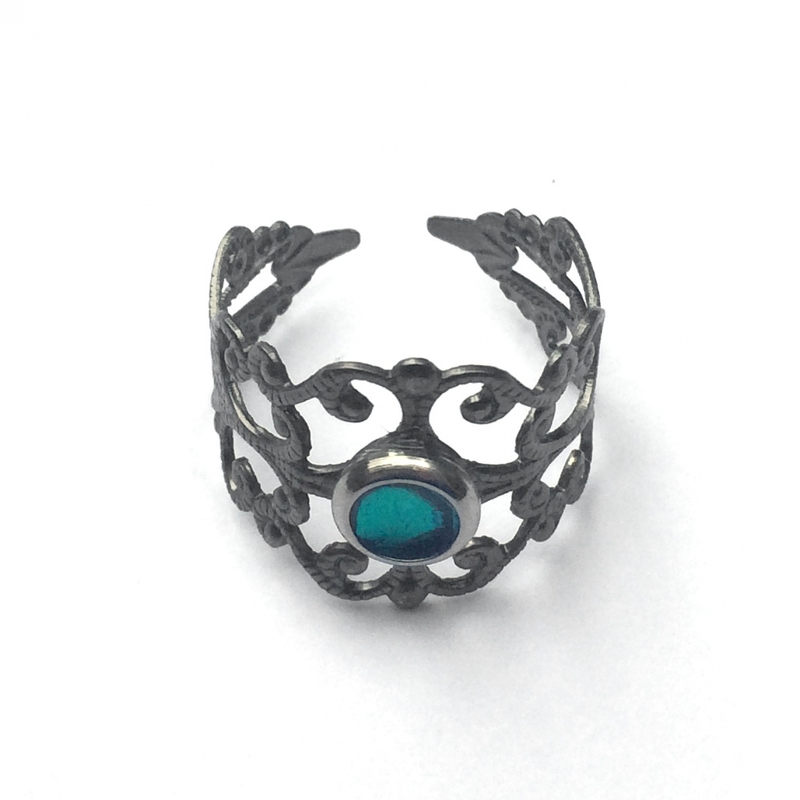 Recommended for ring sizes between sizes 7 and 9). Materials: Gunmetal plated brass filigree, stainless steel focal frame, resin color center. 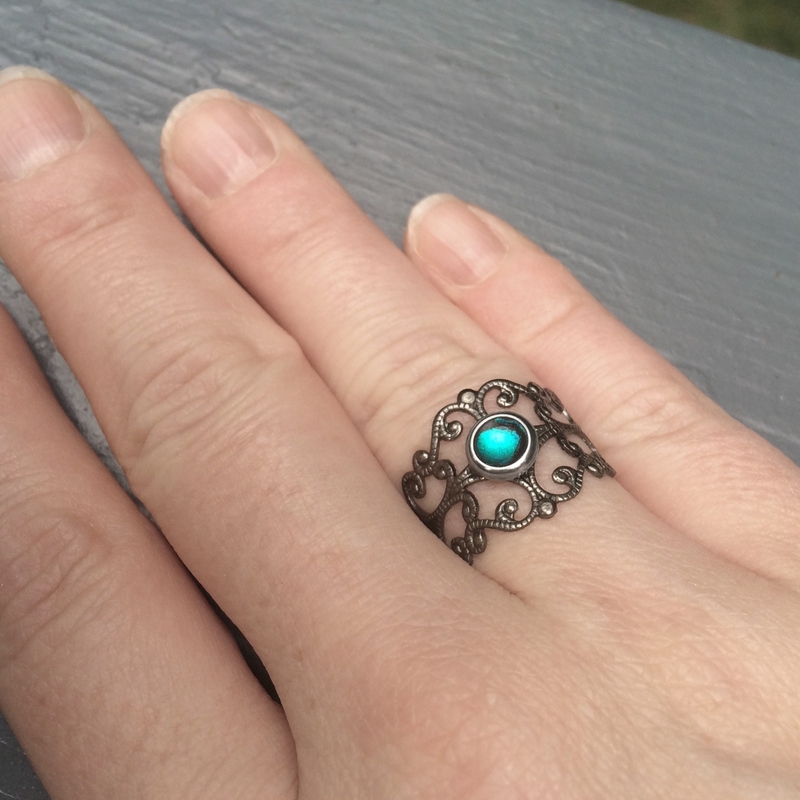 The ring comes in a Loralyn Designs box. Great for gift giving!